Ebony Scrooge is a successful pop singer. Yet her cold hearted soul and nasty attitude lacks holiday cheer and makes her band and manager anything but happy. 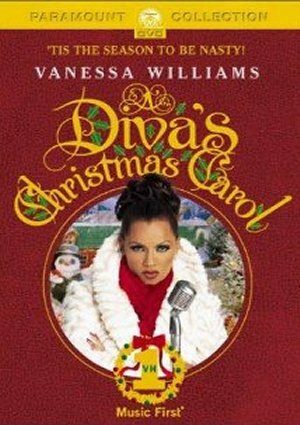 While in New York, Ebony is visited by her former singing partner, Marli Jacob, who claims that she will be visited by three spirits: Ghost of Christmas Past, Ghost of Christmas Present, and Ghost of Christmas Future who will hopefully turn Ebony’s life around. You mean a successful pop SINGER! Why is it plural? DUH!